The UK Construction market faces many challenges, not least of which the prevailing economic climate, labour availability, cost control, completion times and overall profitability. 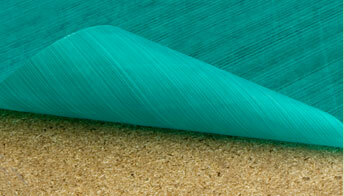 In response, Trade Fabrication Systems offer factory based solutions which can alleviate some of these issues. 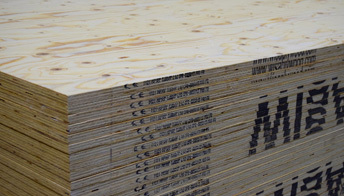 For house building TFS has pioneered the use of a peel clean floor system, which eliminates pre-handover cleaning costs and has BBA certification. 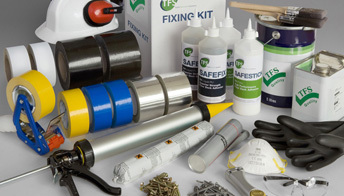 Alternatively, TFS offer a range of coatings. This includes waterproof and slip resistant coatings for safe working platforms on site through to high performance durable and slip resistant UV lacquers and PU coatings for commercial applications, such as mezzanine floors. 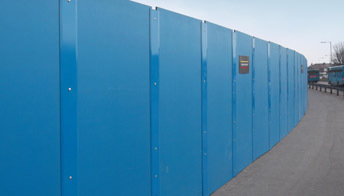 TFS excel in providing innovative time and cost saving solutions, starting with pre-finished hoardings for site perimeter security and progressing to the construction phase itself. 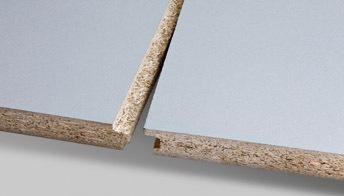 Here products such as fully certified fire retardant coatings and pre-bonded breather membrane, acoustic and thermal insulated panels offer peace of mind as well as cost reduction benefits. Speak to us today to find out how we can help with your next construction project. 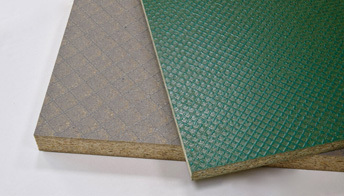 Peel off floor films for weatherproof and durable protection during construction. 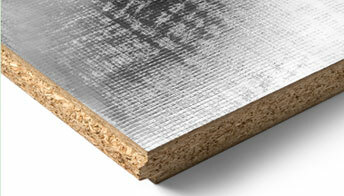 Pre-bonded Class 0 silver and white foils, supported by independent fire certification. 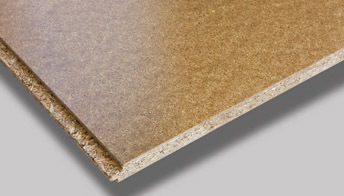 Durable domestic floor coatings that resist wear and tear during the build process. Factory applied coatings for retail floor and mezzanine deck applications. 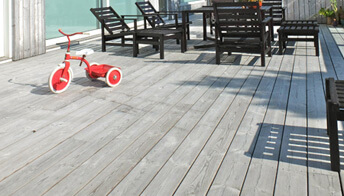 Interior & exterior slip resistant coatings for floors, decking & overlay systems. 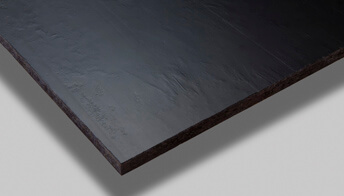 Water based fire retardant coatings certified to Class 0 and Euroclass B. Roof coatings for the section build and traditional flat roof markets. Factory applied decorative & preservative coatings that deliver high performance. Innovative corporate and site hoarding solutions that can be used again and again. 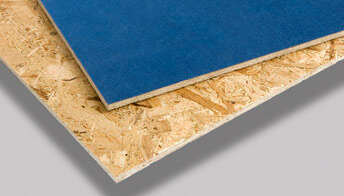 Pre-bonded panels to improve thermal and air leakage performance. 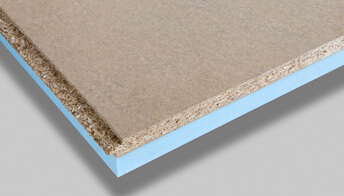 Pre-bonded insulation solutions for use in wall, roof, soffit or flooring applications. 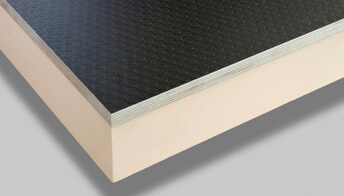 Pre-bonded panel based solutions for domestic & industrial noise suppression. A comprehensive range if essential extras to complete the project.